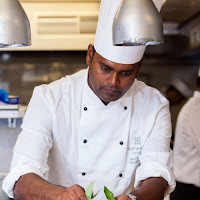 To celebrate Chocolate Week Recipe which falls on 15-21 October 2018, chef Gopi Chandran from Sopwell House has created this delicious Indulgent Chocolate Brownie recipe. 2. Lightly grease a tray-bake tin (or silicone tray) and line with baking paper. 3. Melt the butter with the chocolate in a glass bowl over a saucepan of simmering water and set aside to cool slightly. 4. Combine the eggs and sugar to create a custard-like consistency. 5. Slowly add the chocolate and butter, mixing in gradually to ensure the cold and warm mixtures combine smoothly. 6. Add the flour and baking powder, and mix well. 7. Once combined, pour the mixture into the lined tray and spread evenly. 8. Bake for 30 minutes, or 25 minutes if you prefer them more gooey and soft. 9. Leave to cool, slice into 8-10 squares and enjoy! 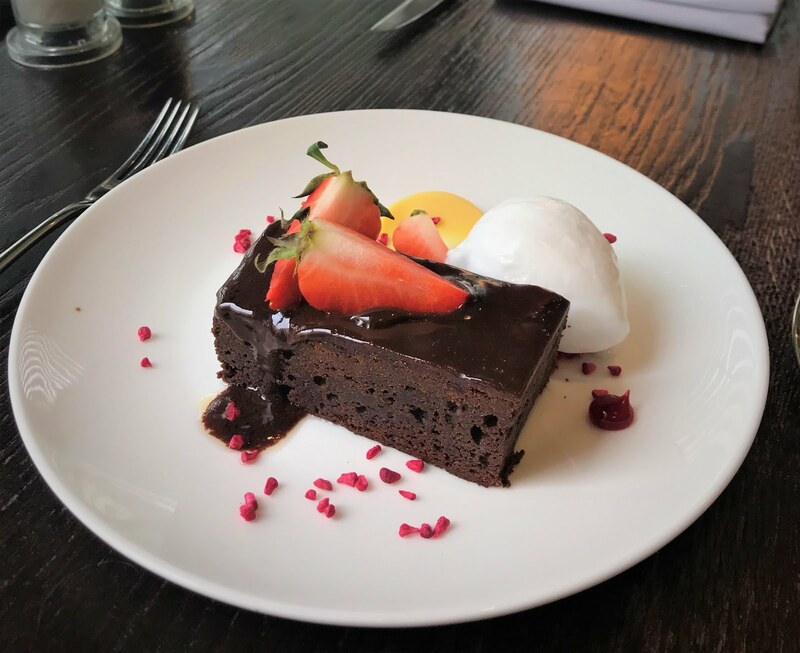 Sopwell House’s Chocolate Brownie is served in The Brasserie with passion fruit crémeux & coconut sorbet. Sopwell House is a stunning 18th Century Georgian house located in the city of St. Albans deep within the Hertfordshire countryside. The hotel is the perfect place to dine boasting a 2AA Rosette restaurant, a vibrant Brasserie, an elegant cocktail lounge, and conservatory bar, all of which look out on 12-acres of beautiful gardens. for more information check out www.sopwellhouse.co.uk.